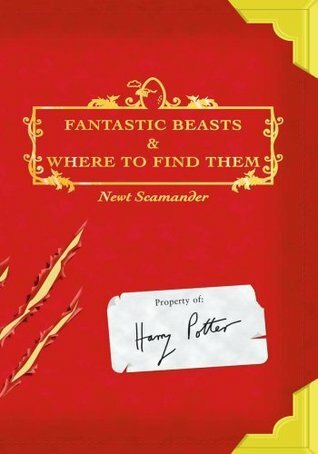 “Although it will be set in the worldwide community of witches and wizards where I was so happy for seventeen years, ‘Fantastic Beasts and Where to Find Them’ is neither a prequel nor a sequel to the Harry Potter series, but an extension of the wizarding world. The laws and customs of the hidden magical society will be familiar to anyone who has read the Harry Potter books or seen the films, but Newt’s story will start in New York, seventy years before Harry’s gets underway. I know I am very excited for this is anyone else feeling about this?